Dale Borglum (Ram Dev) founded and directed the Hanuman Foundation Dying Center in Santa Fe, New Mexico, the first residential facility in the United States to support conscious dying. He has been the Executive Director of the Living/Dying Project in Santa Fe and since 1986 in the San Francisco Bay Area. He is the co­author with Ram Dass, Daniel Goleman and Dwarka Bonner of Journey of Awakening: A Meditator’s Guidebook, Bantam Books and has taught meditation since 1974. 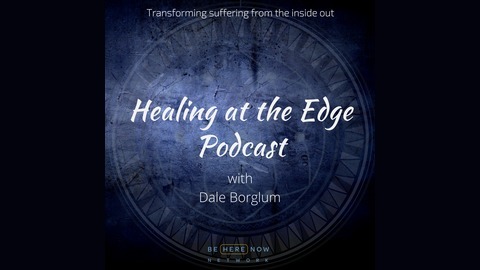 Dale lectures and gives workshops on the topics of meditation, healing, spiritual support for those with life ­threatening illness, and on caregiving as spiritual practice. He has a doctorate degree from Stanford University. Dale’s passion is the healing of our individual and collective fear of death so that we may be free. Learn more about Ram Dev’s work via the Living/Dying Project. 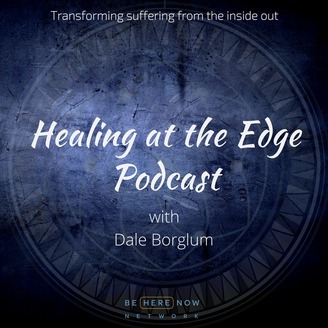 Dale Borglum talks about the true meaning of tantra with Elena Bussolati, a yoga teacher and Living/Dying Project adjunct volunteer.